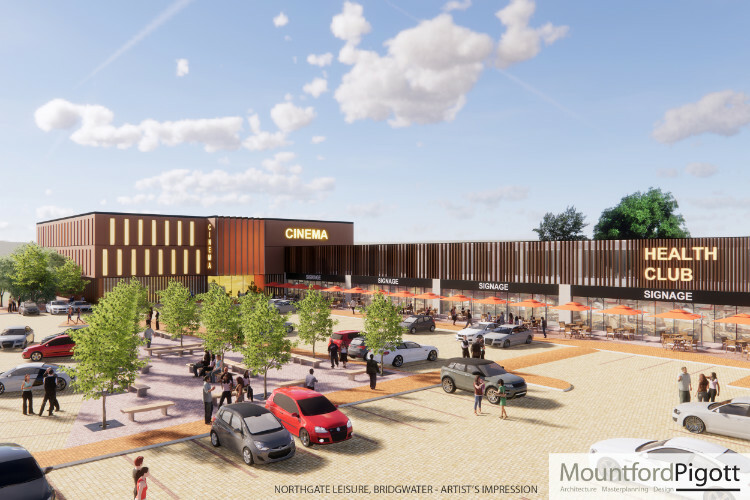 National architectural practice, Corstorphine + Wright has been appointed by Sedgemoor District Council to design a brand new, cinema-led leisure development. 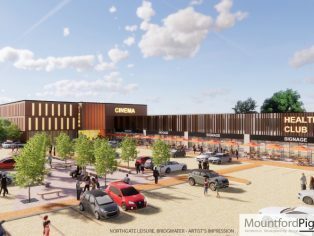 Located on a 2.5 acre site on Mount Street in Bridgwater town centre, the development has outline consent in place for the delivery of a 40,000 sq ft leisure complex anchored by a six screen cinema. The development will include four ground floor restaurant units and associated leisure facilities. Around 115 surface car parking spaces will also be provided as part of the development. Situated within the town centre boundary, the new leisure complex forms part of a wider regeneration and redevelopment initiative that has already seen the building of a new primary school and an agreement with a third party retailer to develop a food store. Corstorphine + Wright is part of the professional multi-disciplinary team assembled by Sedgemoor District Council for this project with other parties including: Enbourne Project and Development Management which is providing project management services; Aecom which is acting as M&E, civils and structure and cost consultants; and Montagu Evans providing development consultancy, leasing and planning advice.